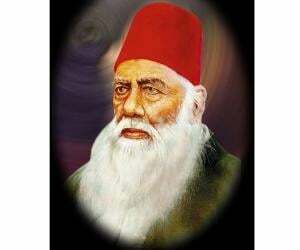 Sir Syed Ahmad Khan was a 19th century Muslim philosopher and social activist. This biography of Sir Syed Ahmad Khan provides detailed information about his childhood, life, achievements, works & timeline. Sir Syed Ahmad Khan was a Muslim philosopher, social activist and educator who founded of the Anglo-Mohammedan Oriental College at Aligarh, Uttar Pradesh, India. He was deeply devoted to the cause of education and believed that widespread education was the only way to enlighten the masses. A distinguished scholar, he was a progressive thinker who played a major role in promoting social, scientific, and economic development of Indian Muslims. Even though he religiously followed Islam, he was troubled by the rigidity of the orthodox outlook of the Muslims. His life-long interest in religion manifested itself in the form of several volumes of a modernist commentary on the Quran. In addition he also began a sympathetic interpretation of the Bible. But above everything else, it was his dedication towards the cause of education that defined him as a person. He believed in promoting Western–style scientific education and was instrumental in setting up several schools for implementing this purpose. He was a British loyalist and formed the Muslim League to promote pro-British attitudes and activities, thus raising suspicion in the minds of Indian politicians. Nonetheless, he commanded great respect from both Hindus and Muslims for his progressive views and dedication towards the cause of education. He was born as Syed Ahmad Taqvi on 17 October 1817 in Delhi. His father, Mir Muttaqi was highly regarded by the Mughal dynasty, and many members of his family had held positions in the Mughal court. He was raised in a large house in a wealthy area, in accordance with Mughal traditions. His mother Azis-un-Nisa was a strong-willed religious woman who ensured that Syed and his brother received a disciplined upbringing. 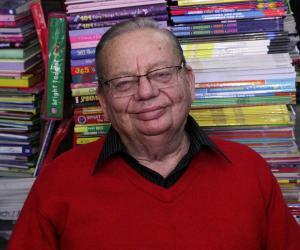 He was trained in Persian, Arabic, Urdu and orthodox religious subjects, and was also taught mathematics and astronomy. He was an active boy and participated in a number of sports like swimming and wrestling. He began his study of medicine but did not complete the course. His father died when Syed was still young and thus he had to abandon his formal education due to financial difficulties. He was offered positions in the Mughal court which he declined and entered the English civil service. 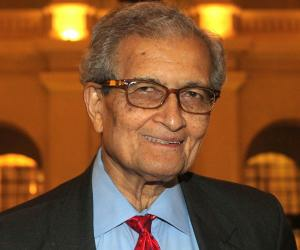 Later on he attended the East India Company College from where he graduated with a degree in law and judicial services. He was appointed as a clerk at the courts of law in Agra in 1838, and promoted to the title of ‘Munshi’ in 1840. His position in the judicial department gave him ample time to devote to his other interests, which included writing. He began his literary career by writing religious tracts. His book ‘Āthār aṣṣanādīd’ (“Monuments of the Great”), on the antiquities of Delhi was published in 1847. When the Indian Mutiny of 1857 broke out, he remained loyal to the British and even saved the lives of several Europeans. He was serving as the chief assessment officer at the court in Bijnor at the time when the rebellion broke out and was personally affected by its aftermath. He published the booklet ‘Asbab-e-Baghawat-e-Hind’ (The Causes of the Indian Revolt) in 1859 in which he fearlessly outlined what he believed to be the causes of this revolt. He rejected the common belief that the conspiracy was planned by Muslims and blamed the British East India Company’s thoughtless actions for the revolution. Religion was one of his great interests, and he had great respects for all religions, not just Islam. He started a work on a commentary on the Bible in which he stated that Islam and Christianity both share a common lineage from Abrahamic religions. During the 1850s he developed a strong passion for education and realized the advantages of Western-style education. He believed that scientific education was the need of the hour and set about establishing modern schools for the children, at Muradabad (1858) and Ghazipur (1863). He was transferred to Aligarh in 1864 where he founded the Scientific Society of Aligarh which was the first scientific association of its kind in India. The Society held conferences, disbursed funds for educational causes, and published scientific journals in English and Urdu. He published many writings promoting liberal and rational interpretations of Islamic scriptures as he felt that orthodoxy was threatening the development of the Muslims. However, his liberal views were met with criticism by the Muslim clergy and thus Sir Syed decided to stop discussing religion and focused on promoting education. 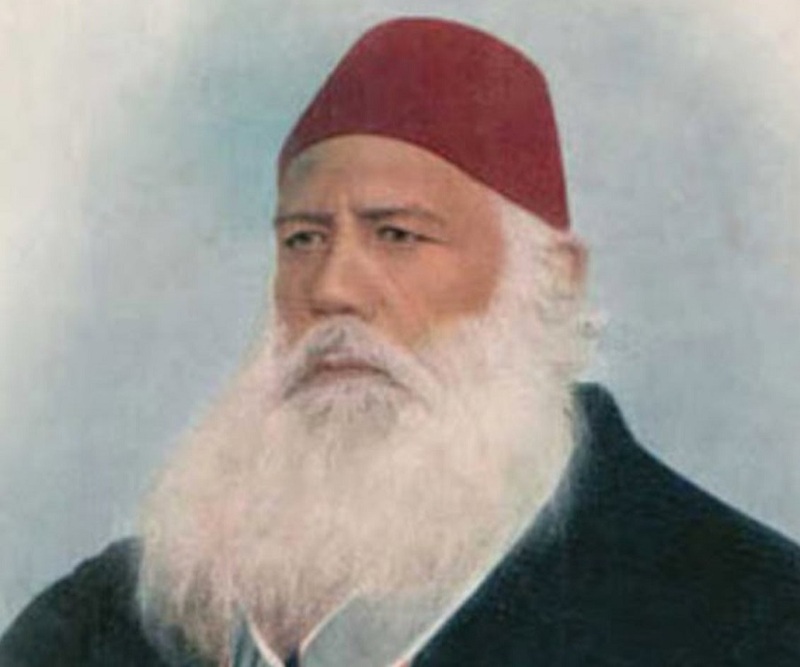 After having established schools for children, he founded the Muhammadan Anglo Oriental College in 1875, seeking to promote social, scientific, and economic development of Indian Muslims. Today, the institution is known as the Aligarh Muslim University (AMU) and ranks among the top universities in India. He was awarded the Order of the Star of India from the British government on 6 August 1869. He married Parsa Begum in 1836, and the couple went on to have three children: Syed Hamid, Syed Mahmood and Amina. He was a tireless worker who devoted his entire life to the promotion of education for the masses. A highly knowledgeable man and a prolific writer, he wrote on a number of subjects including history, politics, archaeology, journalism, literature, religion and science. He lived the last two decades of his life in Aligarh and died on 27 March 1898, at the age of 80. His funeral was attended by thousands of people, including British officials, Muslim leaders, and his students.